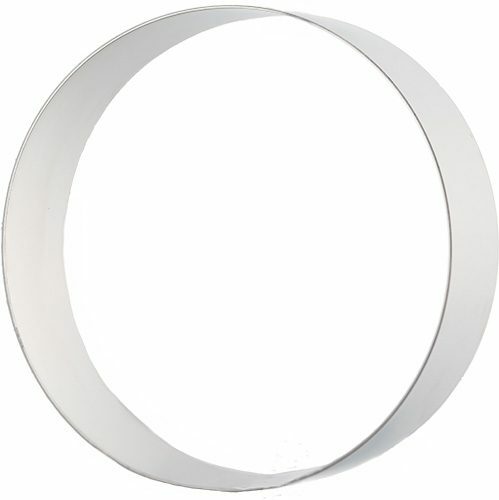 This is an optional frame for the 12-slice Zila Cake Mould. 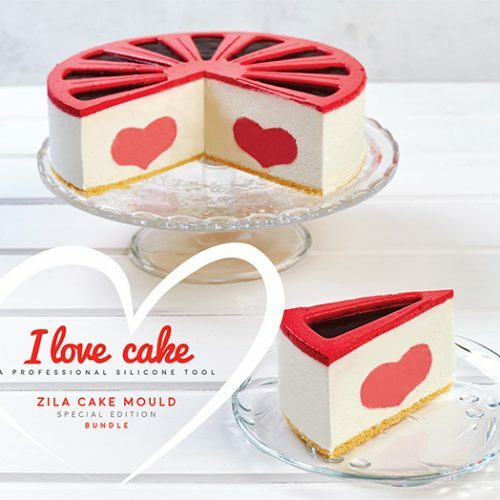 If you already have the standard 12-slice Zila Cake Mould and do not want to buy the Zila 'I Love Cake' bundle package, you can buy this 6 cm high frame together with the standard Zila 'I Love Cake' Heart silicone Mould. 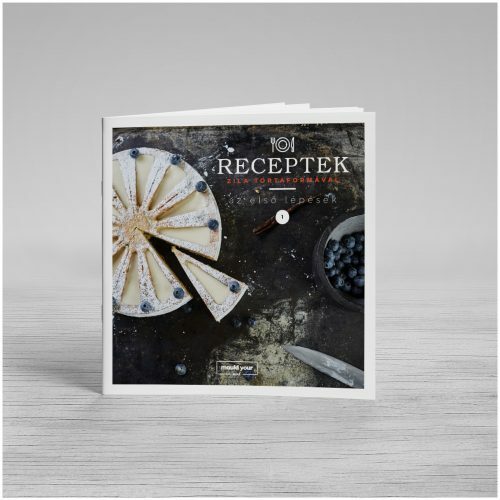 We have listened to all the requests and now we made available our very first recipe booklet. 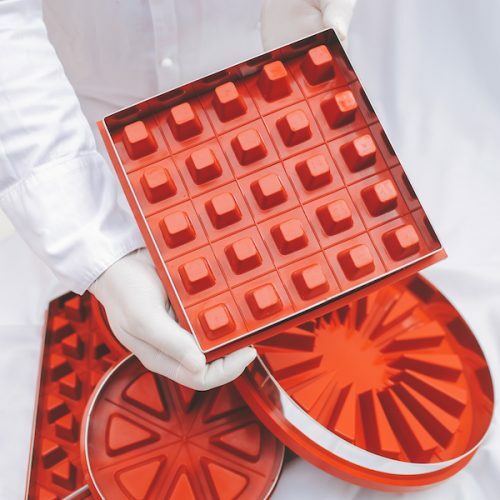 for our silicone cake moulds. 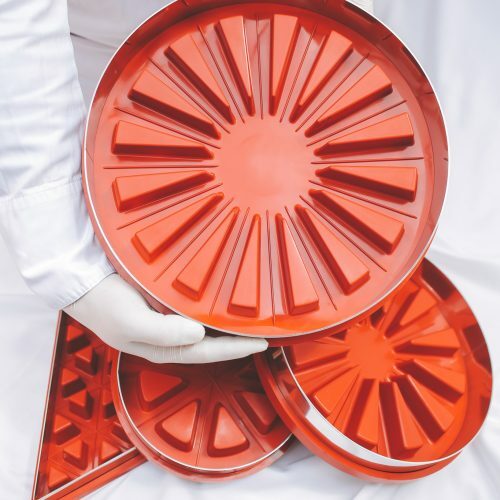 We have compiled this little booklet in order to make the initials steps easier for you, as the owner of a new-fangled cake mould. We have gathered together eight very different, but definitely mouth-watering recipes, among which you can find a starter, a side dish, a cake and a dessert. 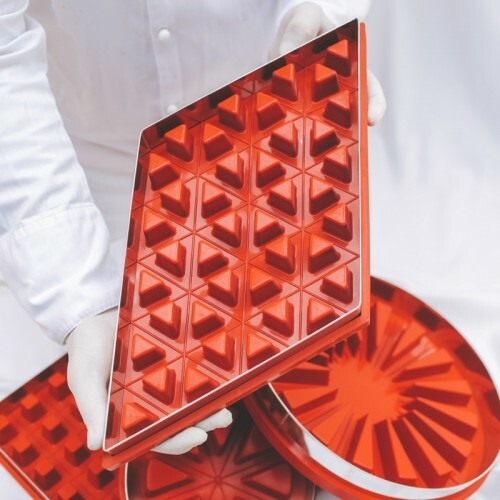 The individual recipes have been written for a variety of cake moulds, so whichever mould you have chosen, you are sure to find a suitable description. 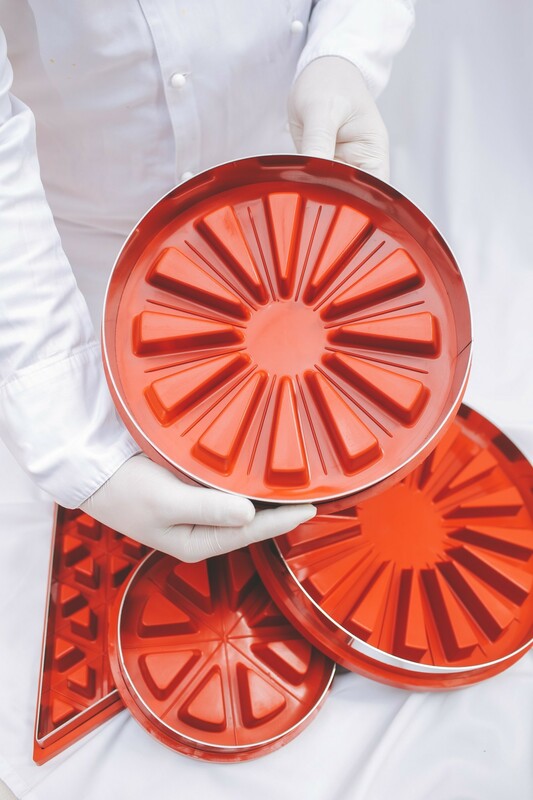 Zila Cake Moulds are design patented worldwide including in the European Union, United States, Canada and Australia. 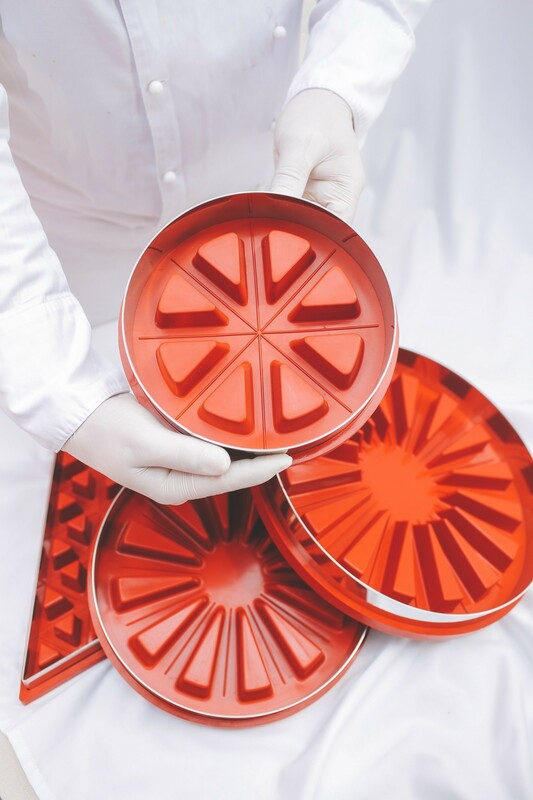 Our silicone moulds are made of the best silicone available in the market. 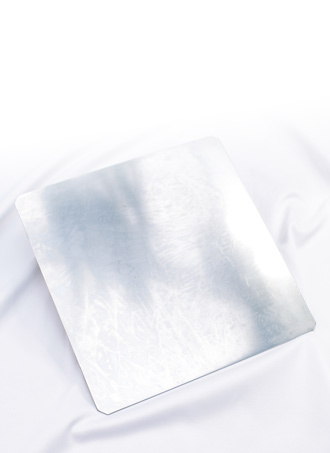 It's a thick and very durable matrial. 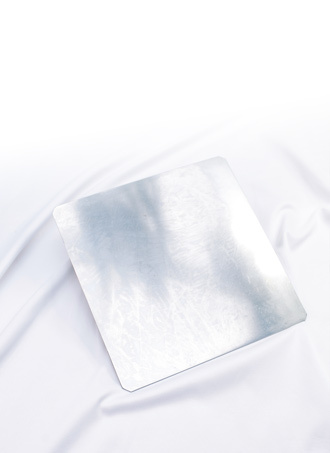 Every mould comes together with a stainless steel frame. 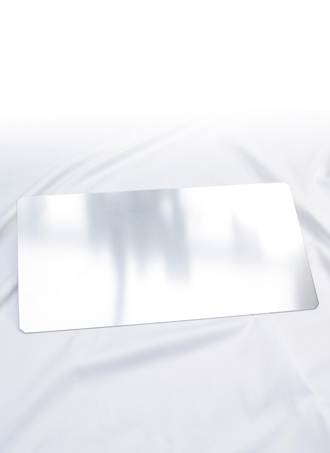 As an addition, you can buy stainless steel sheets to put the mould on it. Also, it is required to use a separating agent. 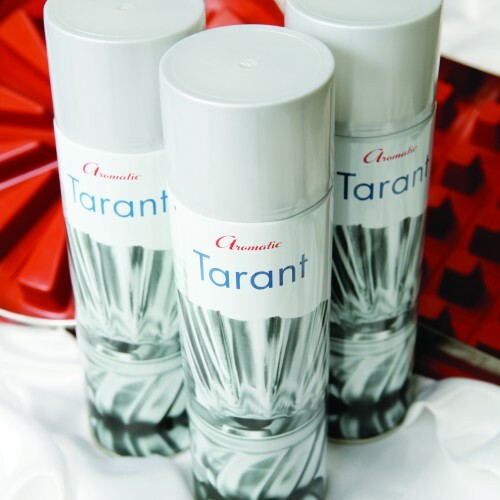 We suggest to use Aromatic Tarant, but you can use oils as well, or other type of separating agents. Note that we cannot ship the separating agents to Non-European countries via air freight. local pickup at Zila Coffee House. Buy directly in Zila Coffee House. 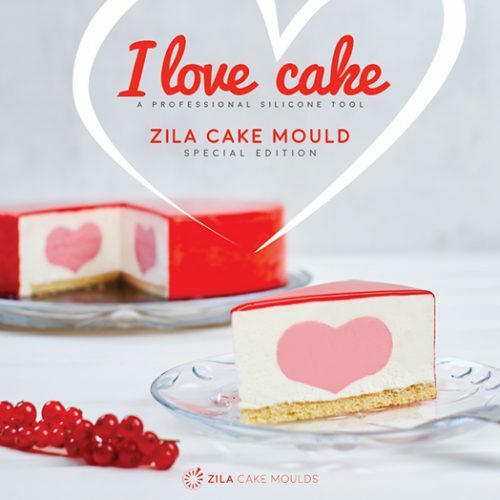 You can pay for the moulds directly in Zila Coffee House - or you can prepay here in the webshop. Address: 452 Üllői út, Budapest, 1183, opening hours: Mon closed, Tue-Sat 10:00-22:00, Sun 10:00-21:00. Payment methods in the Coffee House: cash, credit card, or prepaid in the webshop. Please note: payment and shipping methods varies country by country. Hint: in the Cart you can change the currency to your preference of choice.